John Ford used to throw off interviewers by telling them that directing was just a job of work. Comfortable enough with his undisputed status as an artist and giant among helmsmen, Ford could afford such humble gestures, but what of men like Robert Siodmak who really were jobbers, despite ambitions to get beyond it. He's a director for whom there is respect, if not quite a cult. I've read appraisals going every which way. One writer will build up Siodmak, another tears him down. He's appreciated better in France, it seems. Over there are special edition DVD's for Phantom Lady, The Dark Mirror, and even Cobra Woman. One had an hour interview with Siodmak in German with no subtitles, which left me out as I don't sprechen Deutsch. The features looked good though, and none are available in the US. Phantom Lady was kind of a sleeper that elevated Siodmak to better commissary tables at Universal. He'd been big before Hitler seized power back home, fled Germany at that point, then was uprooted again when France got taken. Siodmak was among unfortunates obliged to start over and again at bottoms after repeated displacements from the top. He was good and Hollywood knew it, but he had to prove himself all the same once he got here. Funny part of that is reason to believe Siodmak was born in Tennessee ... well, either there or Dresden. I'm not sure if anyone has settled that question. Publicity out of Universal preferred the US origin, it being wartime and all that. Bob was surely raised in Germany, and had the accent to prove it. Nothing I write will secure immortality for him, but Siodmak was an always interesting director, and most of his pictures play well, at least when we're able to see them. 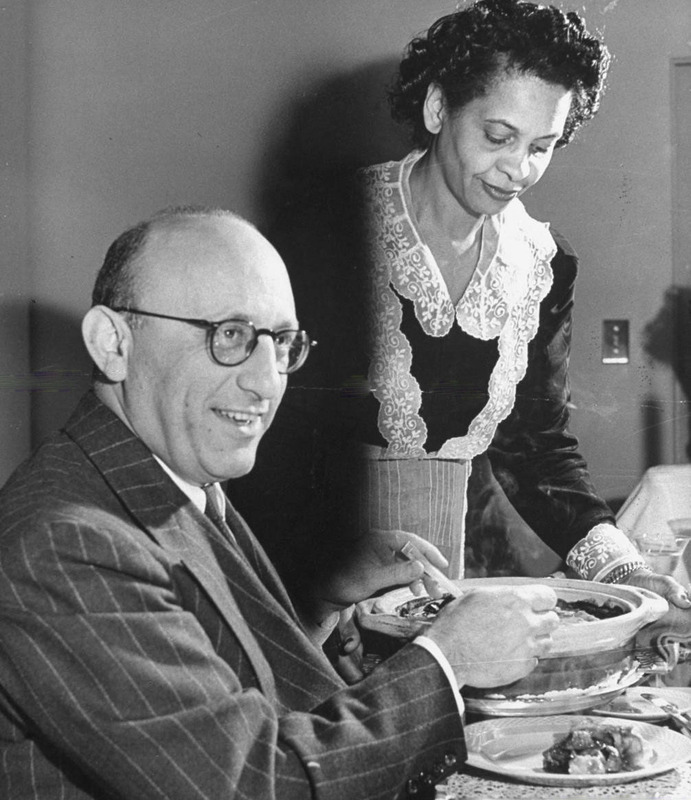 Russell Taylor was a young interviewer with foresight to track down and talk to Robert Siodmak in 1959 for Sight and Sound magazine. Taylor's may have been the first worthwhile sit anyone had with the director. Until then, what press Siodmak got was superficial and mostly useless now. It's interesting how Hollywood folk behind the camera were evaluated as much for physical characteristics as those appearing in front of it. Siodmak was typed early on by The New York Times as a short, stoutish man with a bald head and horn rimmed eyeglasses. Employer scribes at Universal called him roly-poly and owlish. Siodmak had been misused at Paramount and deemed (barely?) good enough to draw $150 per week by 1943 when Uni put him to directing Son Of Dracula for their monster unit. This was work but not the kind that made reputations. According to the Taylor interview, Siodmak was sufficiently appalled by the script to tell his wife he'd have to beg off the whole thing. She advised him to go forward with a reminder that Universal had been doing horrors successfully for twenty years, so if you're just that little bit better than their other directors ... then they'll see right away and it'll lead to better things. To watch Son Of Dracula today confirms Bob followed the wife's advise, for it does deliver that little jot more than Universal chillers generally did. Execs surely followed rushes closely, as Siodmak would remember a seven year contract offered after a mere three days of the Dracula shoot. 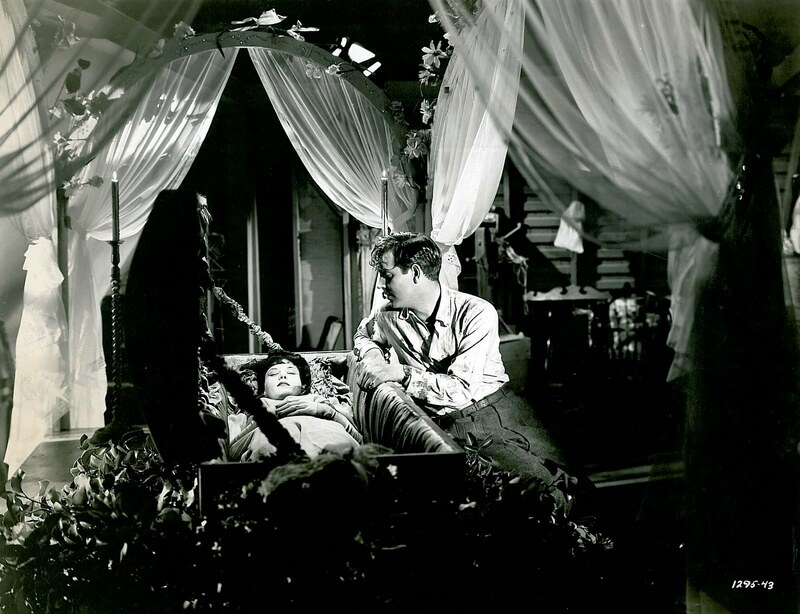 Siodmak was noted for starting off with a dynamic middle scene to get cast and crew energized on projects. I'd like to think he began Son Of Dracula with its halfway in mood-setter where Chaney/Alucard rises out of the swamp and glides across to waiting Louise Allbritton. Moments that good were unaccustomed in Universal horrors once 40's mass production made kid shows of them. We did a lot of rewriting and the result wasn't bad: it wasn't good, but some scenes had a certain quality. Here was Siodmak's evaluation sixteen years after the fact, summing up perhaps what Universal bosses discovered in 1943 (imagine their surprise at what he'd wrought), and incidentally how general audiences (beyond Shock Theatre loyalists) might view Son Of Dracula today, provided anyone outside monster covens still watch it. So there was fast promotion off horror work and up to shows Universal figured more people would see. Among these was Cobra Woman, a sort of attraction fully filled first-run houses laughed at, but stood on line for and booked into prime playing time, distinctly unlike Dracula's progeny and a meaningful step up for any director with ambition. There's little in Cobra Woman of distinctive Siodmak touches to come (even of those exhibited in Son Of Dracula), but tweaking the hot plate of Montez/Hall occurred to no one with survival skill at Universal, so RS, like the rest, followed blueprints and saw his name attached to a black ink finisher. 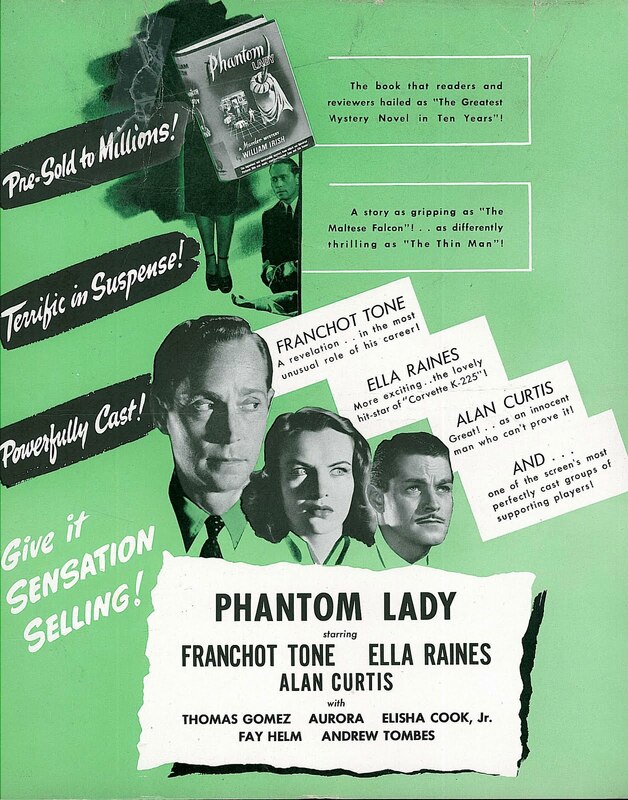 The one that would make Siodmak's name and establish him among Euro/UK thriller-meisters of a Hitchcock/Lang sensibility, the kind patrons associated with suspense tales told in offbeat continental ways, was Phantom Lady (subject of Part Two). It would punch Siodmak's membership ticket into that fraternity. 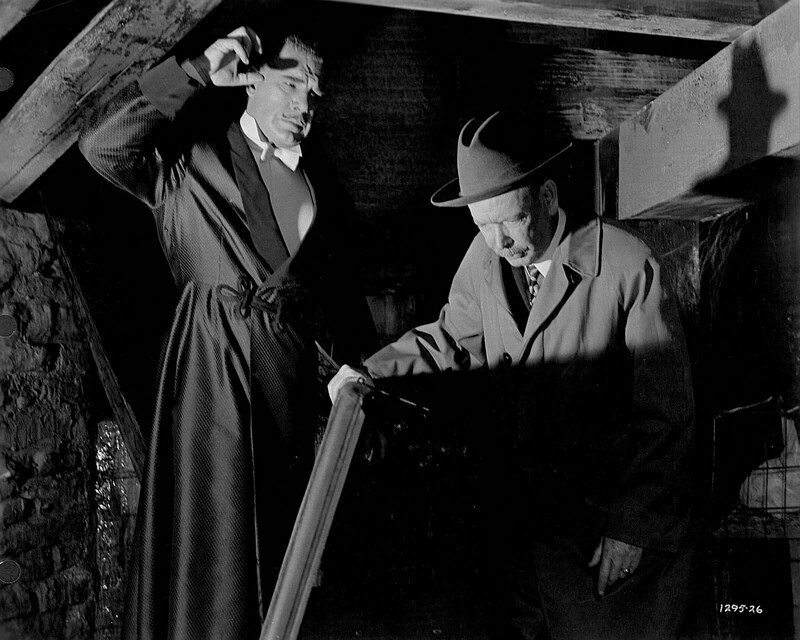 More On Robert Siodmak's films at Greenbriar Archives: The Spiral Staircase and The Killers. Great insights about Son of Drac, John, especially the part about shooting a meaty scene right out of the gate to get cast and crew juiced. I never heard of this practice but it makes perfect sense. I recently Siodmak's "The Killers" for the first time. I'd have pegged it for the late '50s rather than 1947 if I hadn't known better. 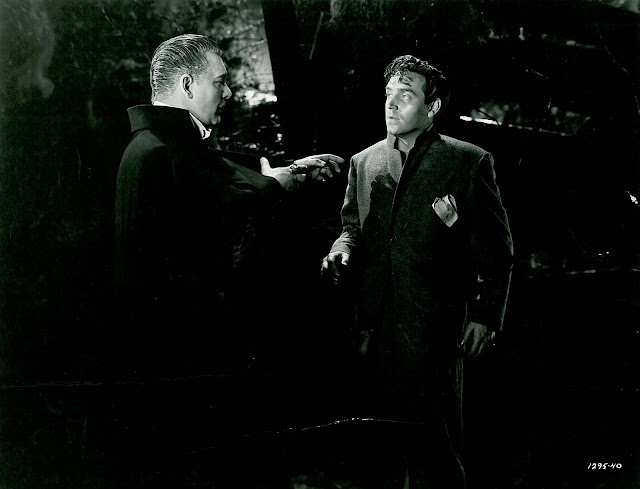 In fact, the following day I watched another '47 thriller,"The Unsuspected," with Claude Raines. 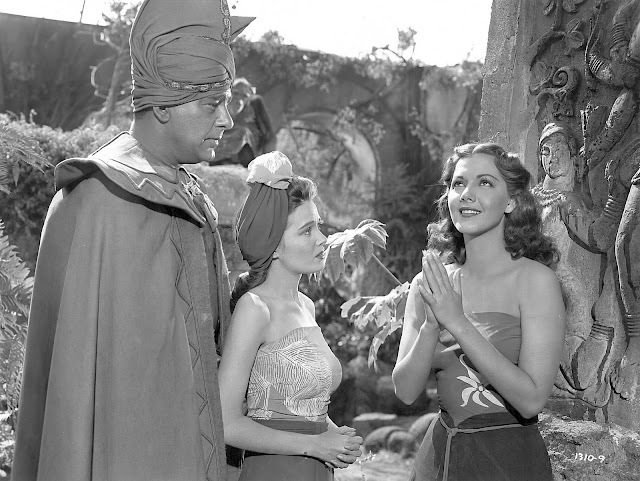 The latter was a solid, professional, Michael Curtiz production. "The Killers," however, was extraordinarly absorbing, way ahead of its time in direction, editing, acting -- the whole shebang. That one-take robbery scene at the factory is a classic. We all probably have our favorite obscure little-known movie people, and I was delighted to see one of mine in your banner photo (July 26). She's June Brewster (shown with director Mark Sandrich in a nice shot from the 1933 RKO picture MELODY CRUISE). June was not only beautiful, but had a great voice for delivering those pre-code wise cracks. RKO even starred her in her own series of comedy shorts, "The Blondes and the Red-Heads" (she actually co-starred with blonde Carole Tevis). When June left RKO for Paramount in 1935 after the first six shorts in the series she was replaced by Dorothy Granger for the remaining five entries (with Carole Tevis continuing as The Blonde). I have been trying to research and learn anything I can about June Brewster for many years and have compiled a listing of 32 films including several that the IMDb doesn't know about (and they have two listed that she's not in). IMDb has her date of birth as August 13, 1913, and no death date given. She could possibly still be alive at age 97! Can anyone find out any further information on her? Well I like "Cobra Woman" yea it's stupid but it's also a very entertaining popcorn picture and a lot better and shorter than what I've seen this summer. I hope you will be covering his later career a bit, I know he returned to Germany. It's always interesting to compare a talented director like Siodmak to Hitchcock, I guess that's the way it goes career wise some time. For no reason whatsoever I remembre the great Karl Freund, who shot "Metropolis" and ended as a photographer of "I love Lucy"
its just downright criminal that we don't have Cobra Woman on DVD in the US by now!:o/. Son o Drac its southern gothic is crackerjack!